Gestational diabetes is becoming more common in Australia, affecting thousands of pregnant women. All pregnant women are tested for gestational diabetes as part of their 24-28 week routine examination. Victoria has experienced a 75 per cent increase in the number of pregnant women being treated for gestational diabetes as doctors reduce the threshold for diagnosis. 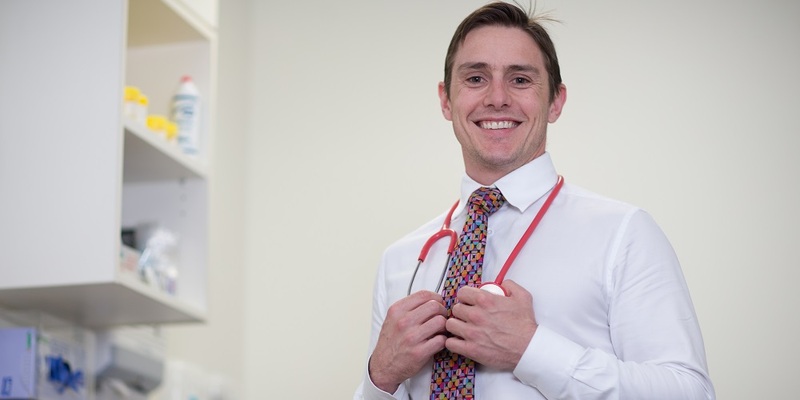 The Head of the Women's Diabetes Clinic, the country’s largest specialised diabetes clinic for pregnant women, Dr Tom Cade, said the change in diagnosis was required to reduce the risk of pregnancy complications and low blood sugar levels in new born babies. Dr Cade is seeking to raise awareness of diabetes in pregnancy during National Diabetes Week (9-15 July). He said gestational diabetes can often be treated through diet and exercise or failing those interventions, insulin medication. “When diabetes in pregnancy is not diagnosed or managed properly it can lead to complications such as large babies that need to be delivered by caesarean section, and an increased risk of low blood sugars in the baby,” Dr Cade said. While many women only experience diabetes during their pregnancy, there is a growing number of women who fall pregnant with pre-existing Type 2 diabetes. “Type two diabetes used to be rare in pregnant women, but as we see the growing rate of obesity and women choosing have children later in life, we are seeing an increasing number of pregnant women with Type 2 diabetes,” Dr Cade said. 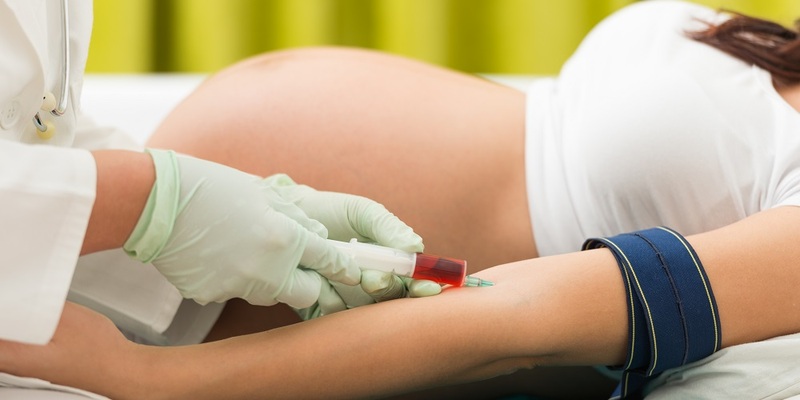 The introduction of universal screening in mid-2015 and a reduction in the blood glucose levels for diagnosis has resulted in more women being diagnosed and receiving treatment for gestational diabetes.